A supplementary or alternative protocol to botox, hyaluronic acid and growth factor injections to smooth wrinkles. Three steps for precise, complete, effective action on established lines. Satisfaction test under dermatological control on 23 women who received the treatment. 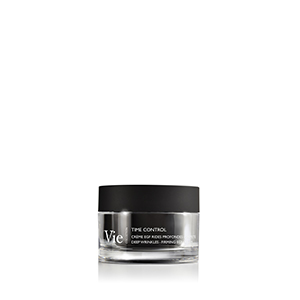 A concentrated aqueous solution inspired by botox injections to relax expression lines located on the upper face. 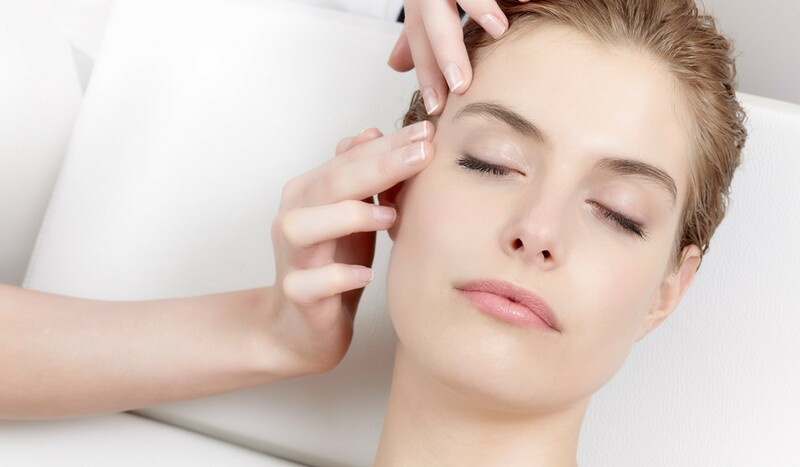 [Botox-like peptide]: Restrains facial muscle contraction force to relax expression lines. A concentrated solution inspired by hyaluronic acid injections to fill hollow wrinkles located on the lower face. [Encapsulated high molecular weight Hyaluronic Acid]: Densifies and fills deep wrinkles. [Low molecular weight Hyaluronic Acid]: Plumps up and smoothes surface wrinkles. [High molecular weight Hyaluronic Acid]: Intensely moisturizes the skin. A plasticizing gel mask, inspired by injections of growth factors, to densify deep wrinkles over the whole face. 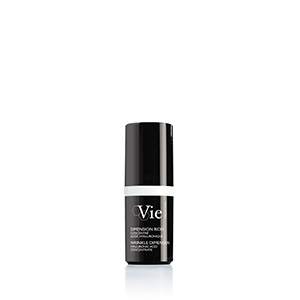 [EGF-like peptide]: Accelerates skin regeneration, boosts the synthesis of collagen, elastin and hyaluronic acid.